 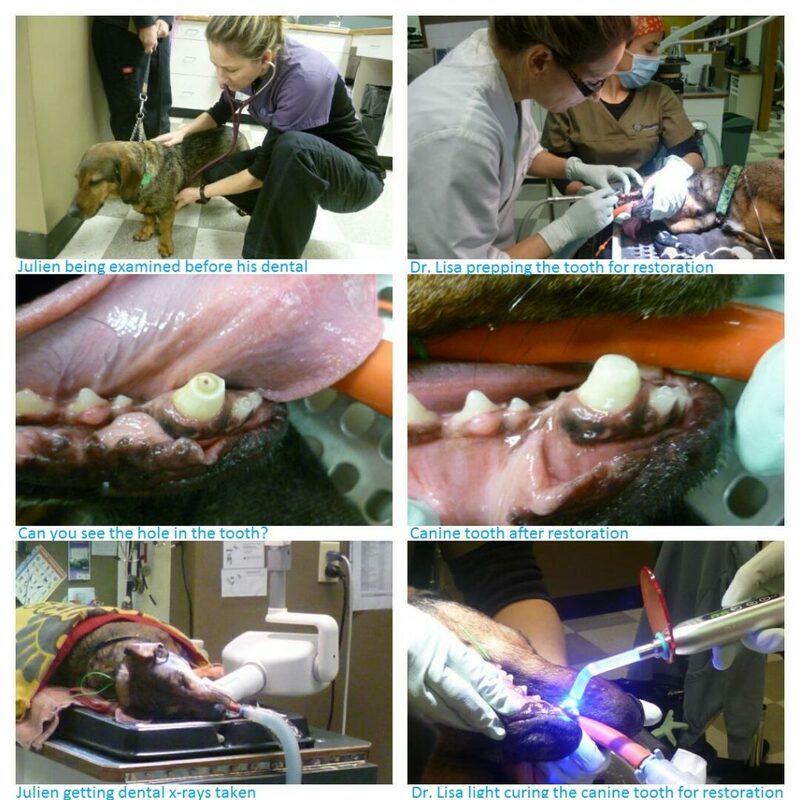 How to brush small dog’s teeth with Yogi and Dr. Sarah Hanson. 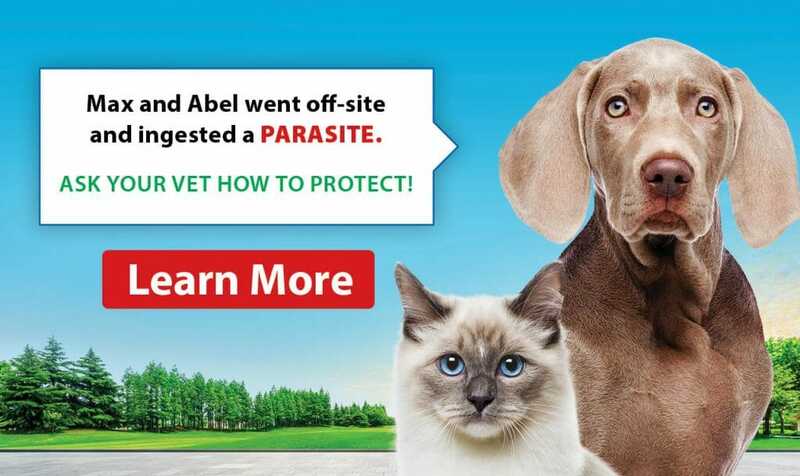 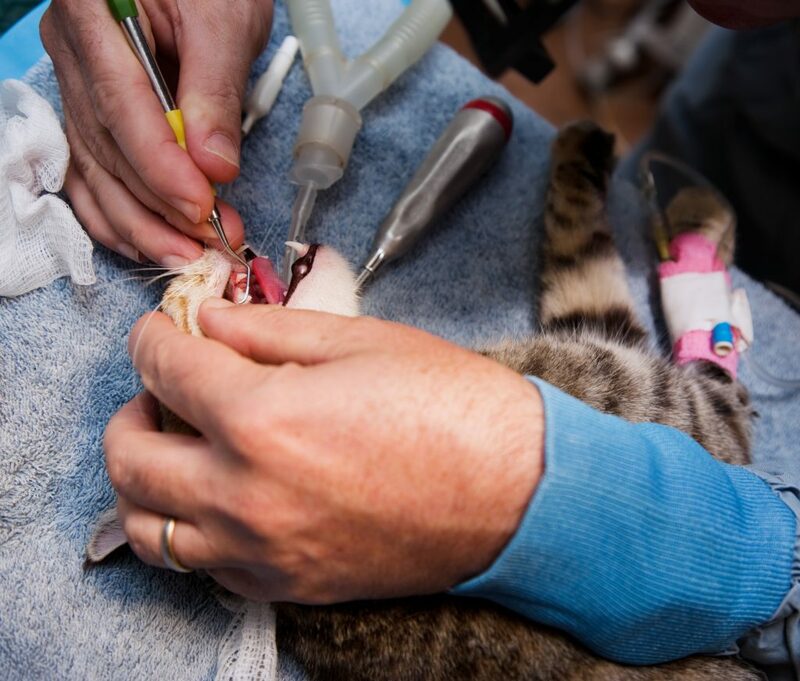 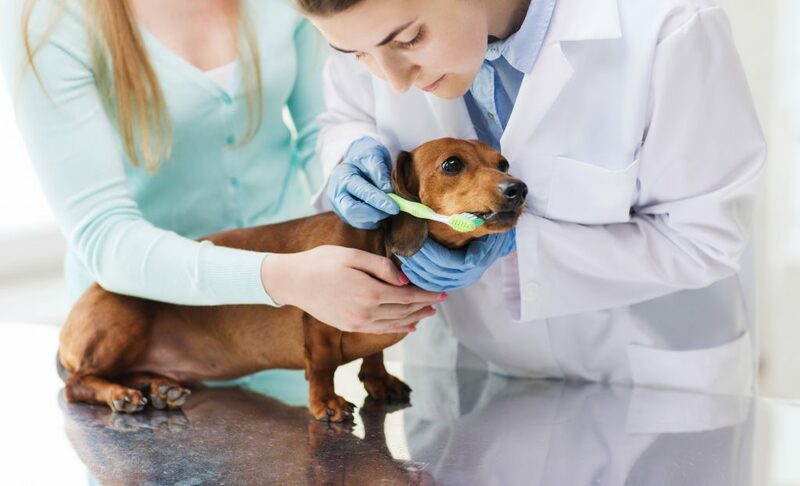 Have you ever thought of getting an anesthetic-free dental cleaning for your pet? 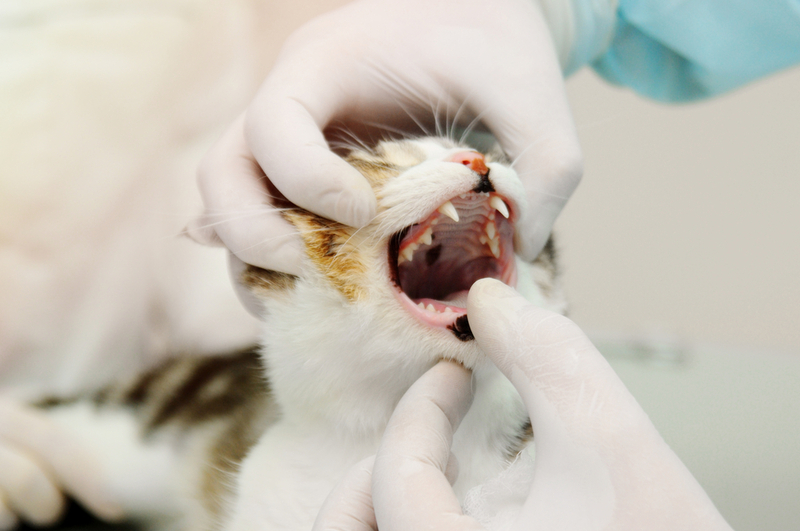 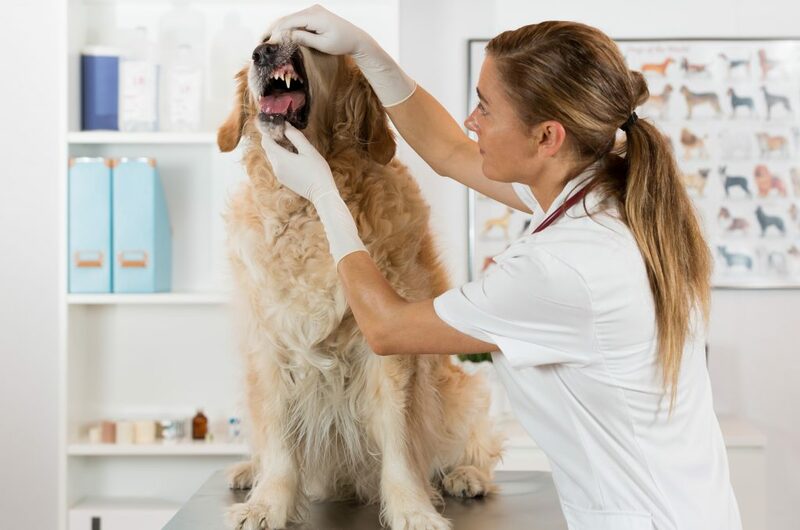 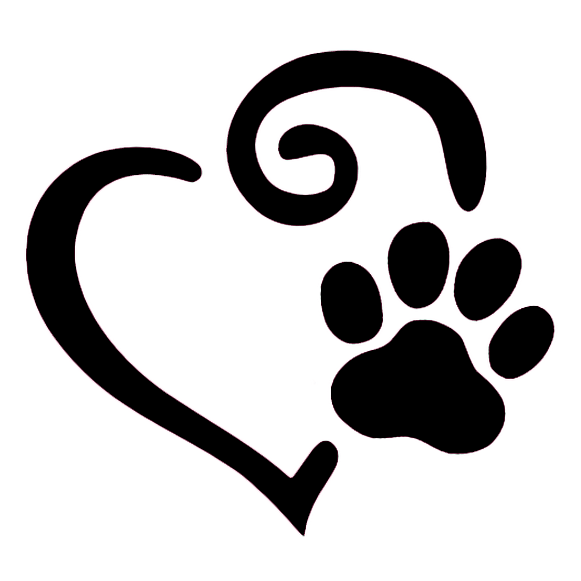 What is Involved in a Pet Dental Cleaning?